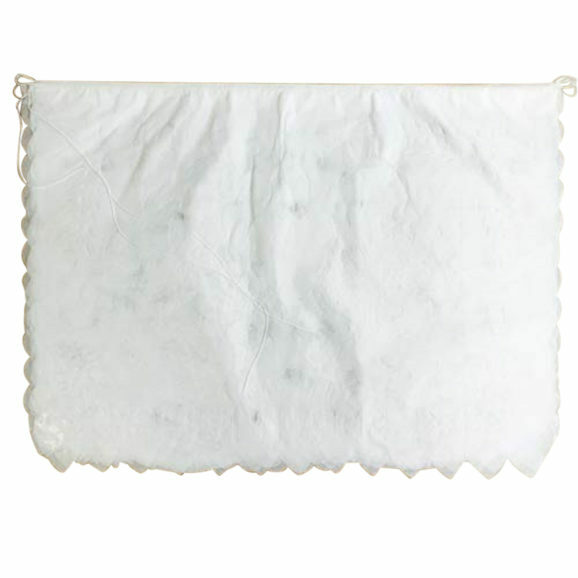 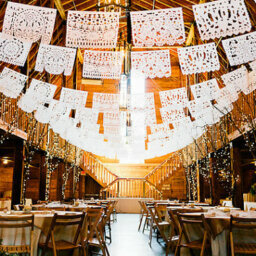 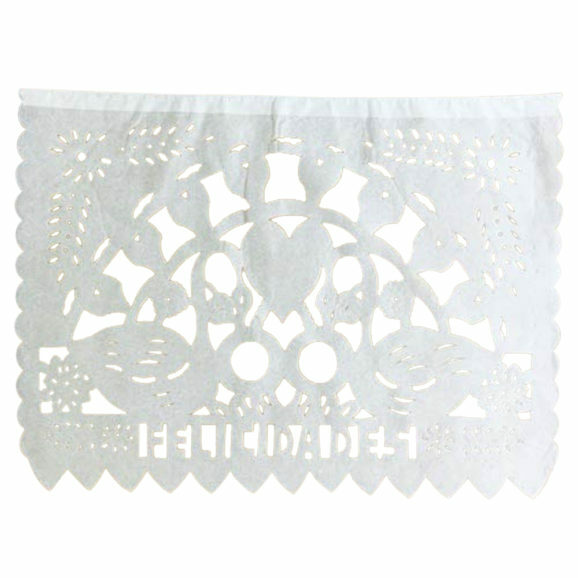 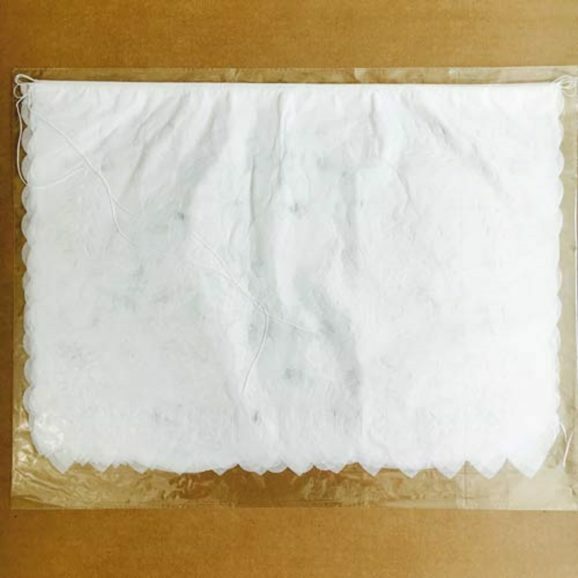 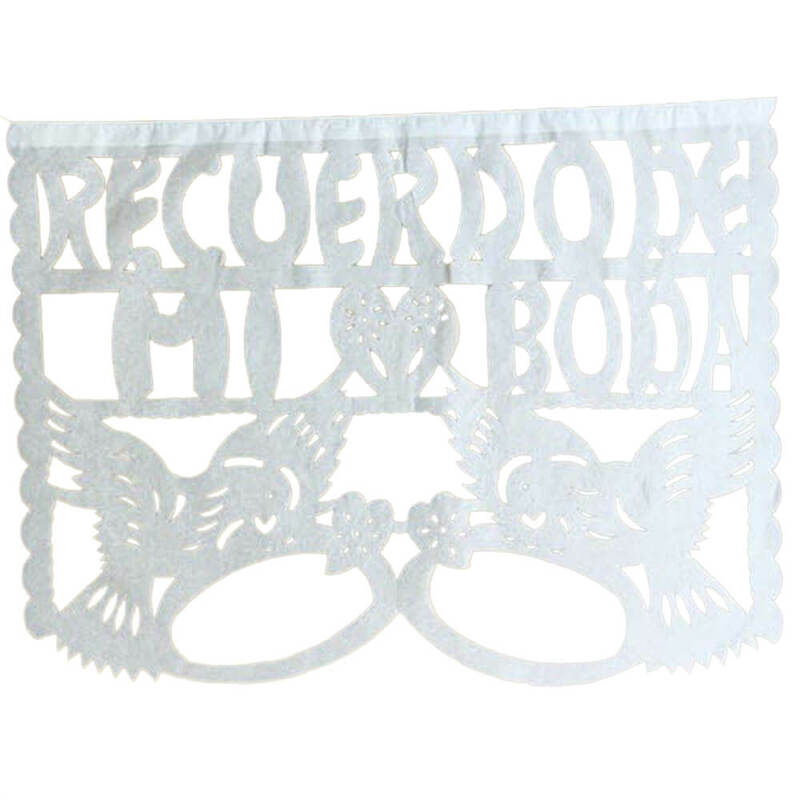 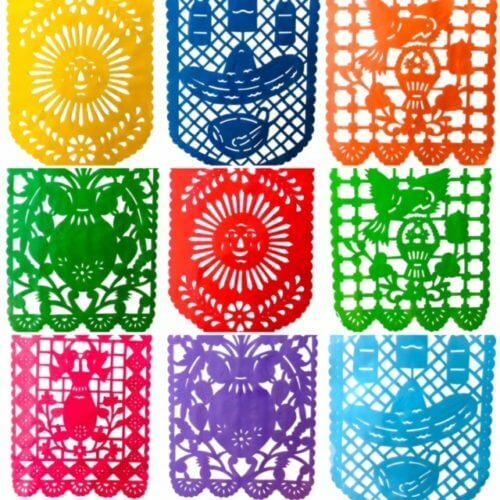 White Wedding Paper Horizontal Papel Picado Flags | Tex Mex Fun Stuff! 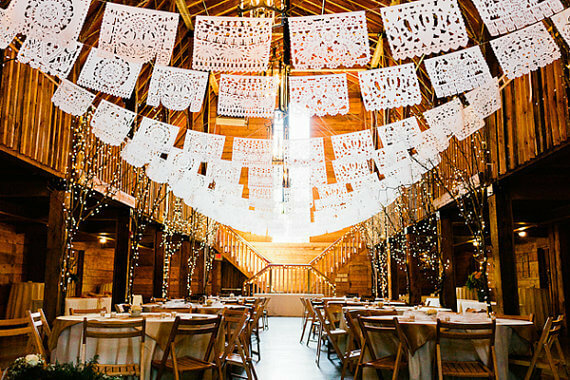 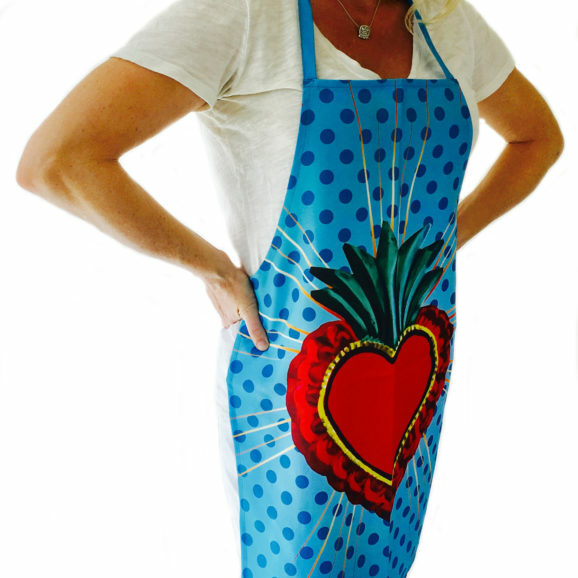 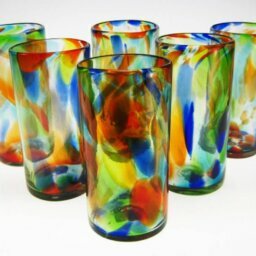 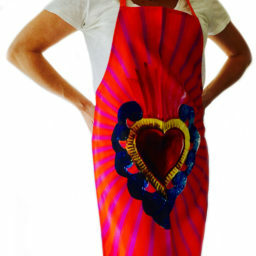 Perfect decoration for Bridal Showers, Bachelorette Parties, Rehearsal Dinners and Wedding Receptions! 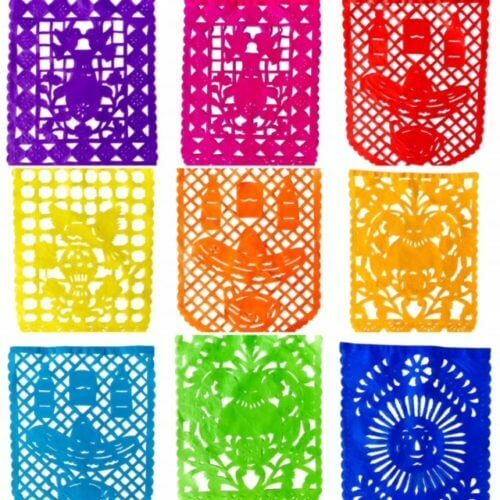 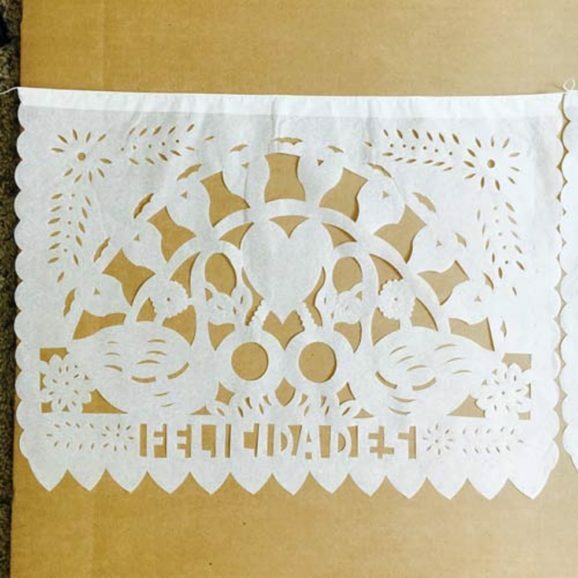 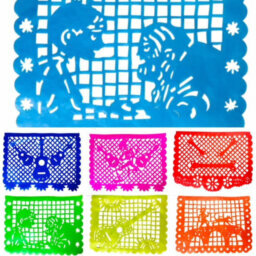 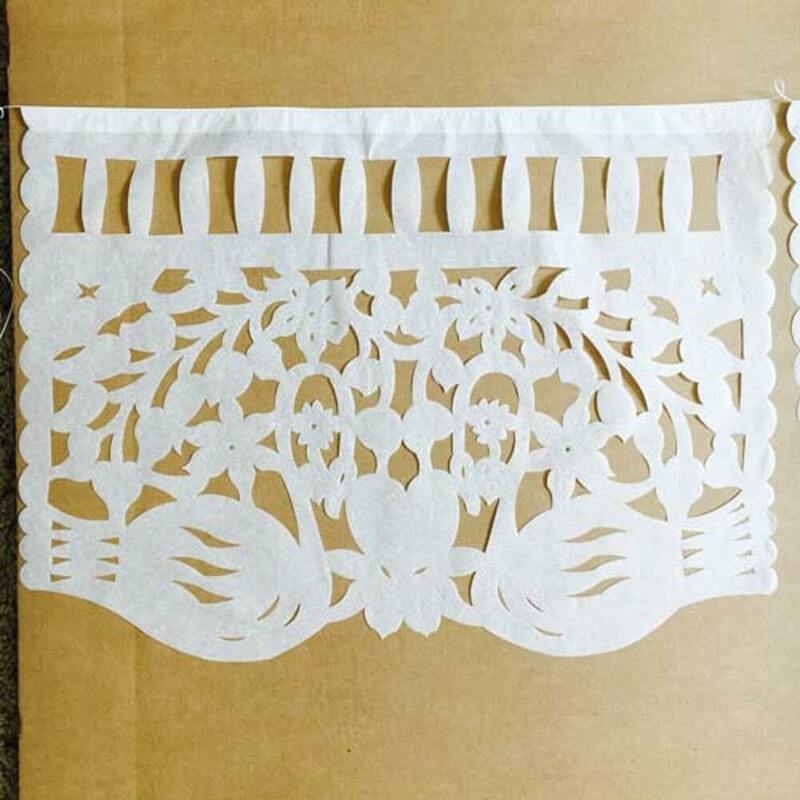 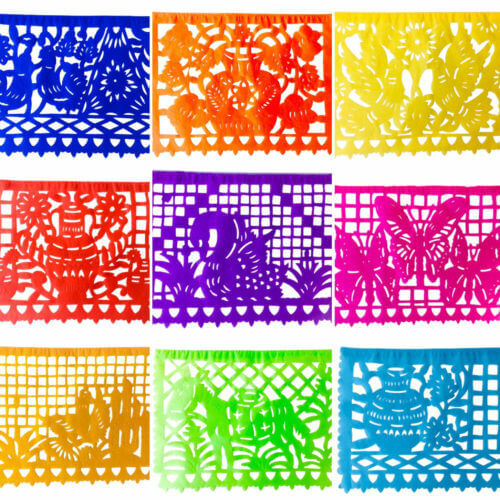 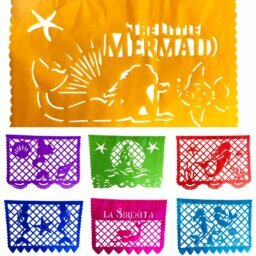 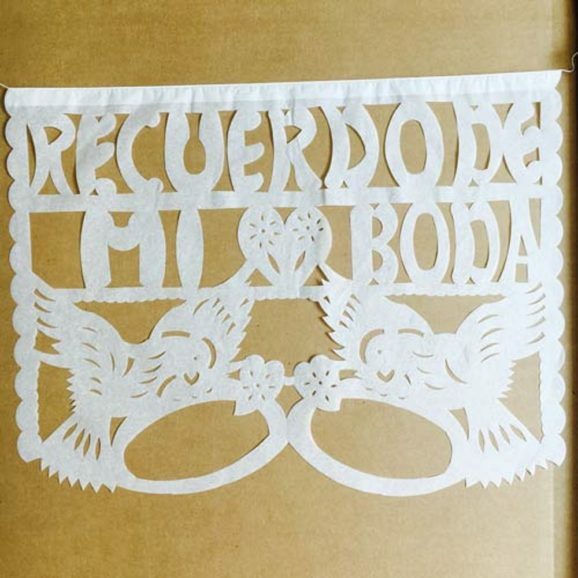 Handmade in Mexico, papel picado is slowly becoming a lost art…But ours is still made 100% by hand. 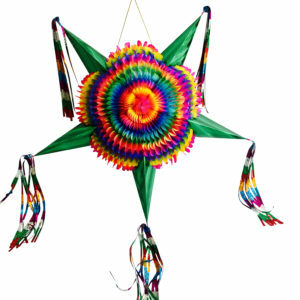 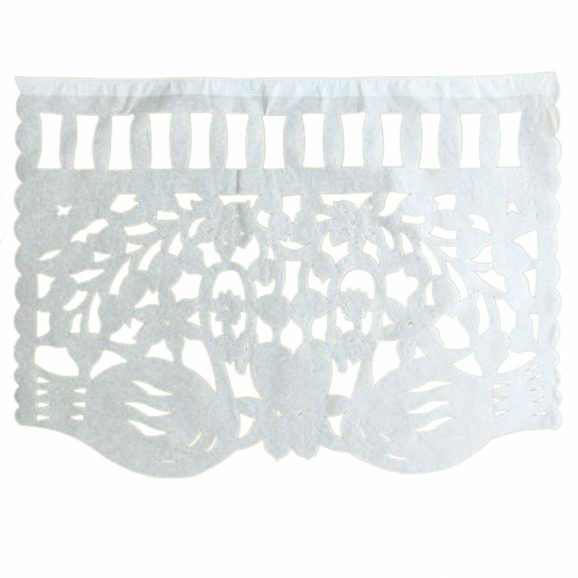 Delicate Intricate and Beautiful Decor for Weddings or “Bodas” as they say in Mexico!